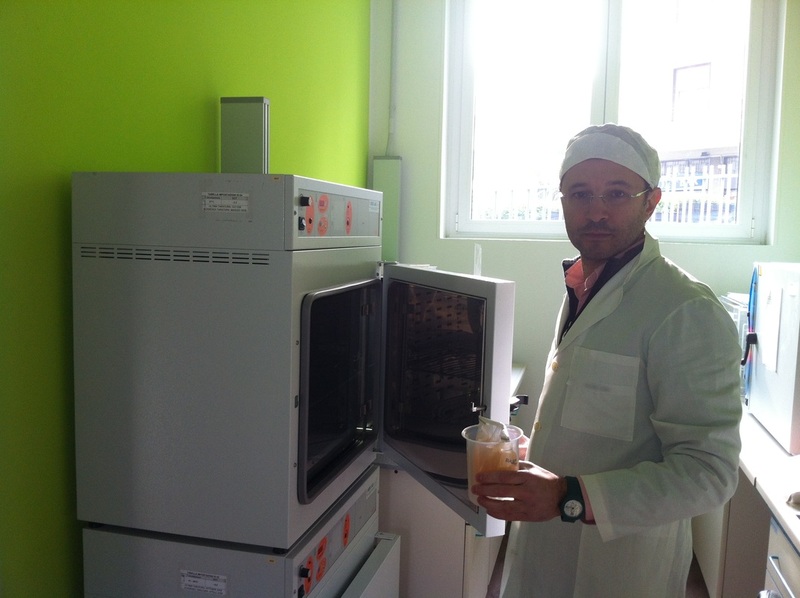 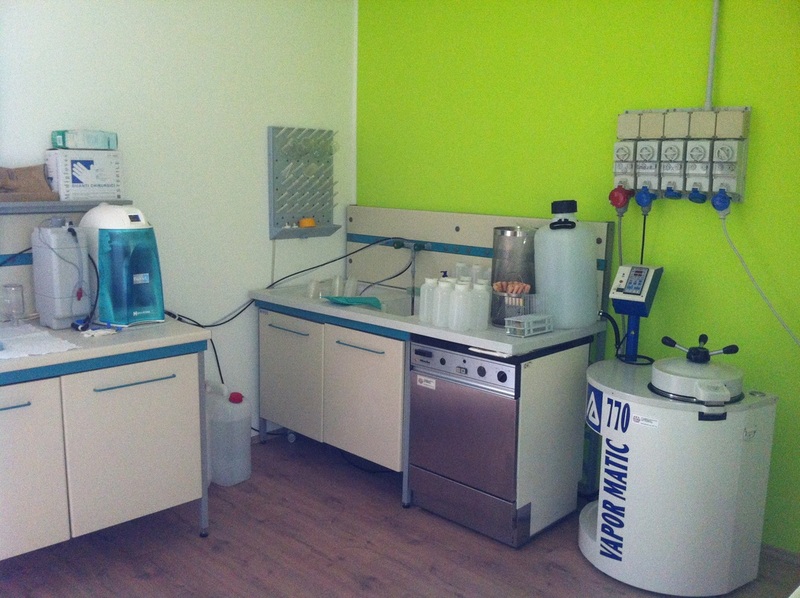 Laboratory - OCA SFORZESCA S.r.l. 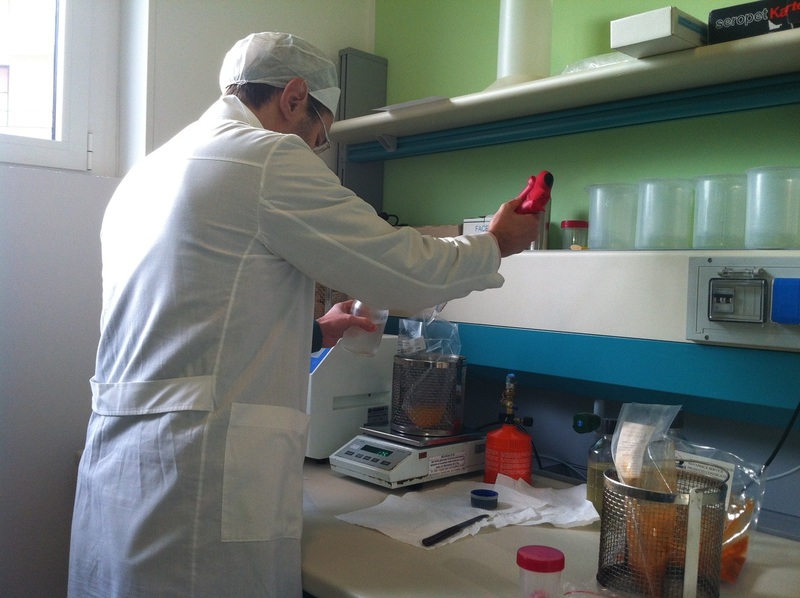 We pay great attention to ensure the microbiological quality of our traditional goose products as a further guarantee to our customers. 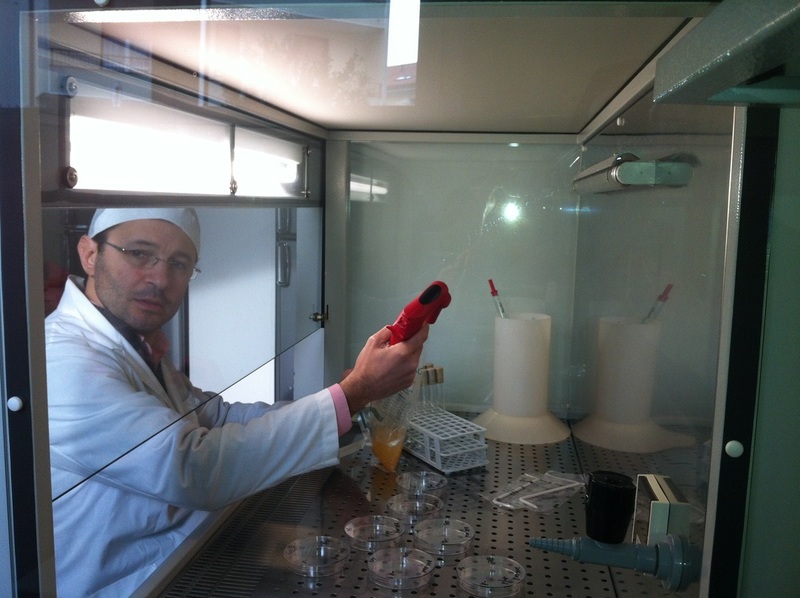 Now we handle, process and test our own products in our own laboratory, which is registered in the Lombardia region and accredited ISO 17025.
washing and sterilization of testing glasses.